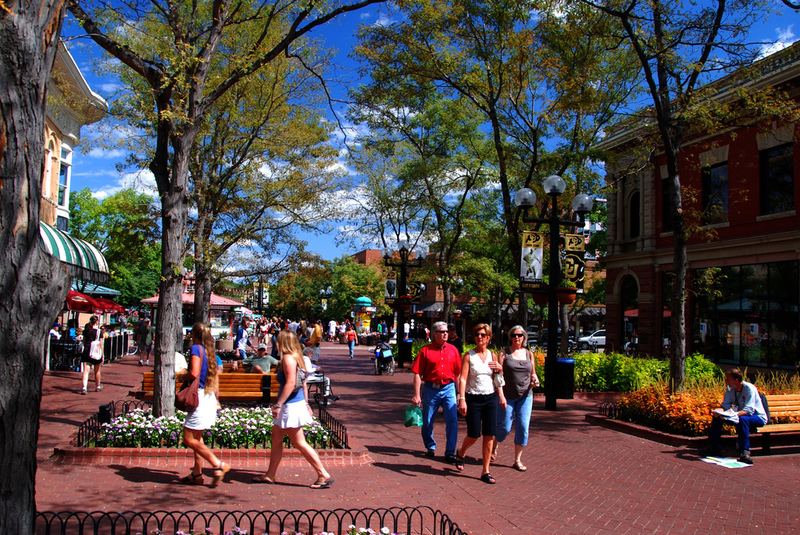 Boulder, Colorado is renowned as a mecca for outdoor adventures and one of the best cities in the U.S. for solo travellers. And while recreational pursuits are the main touristy attractions on the menu when you visit this rugged city, there are many other activities to partake in that are perhaps non-traditional in nature. These under-the-radar sights are some of the most interesting places you’ll find in the Boulder area. 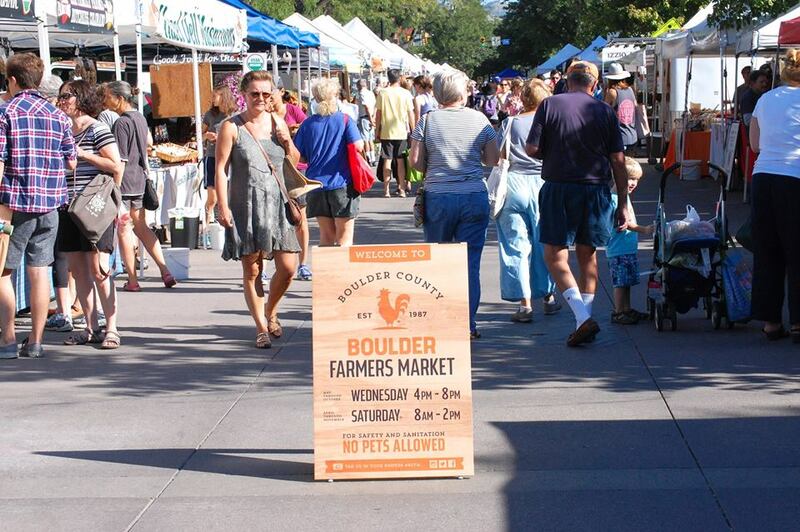 One of the biggest events that take place in the city is the Boulder County Farmers Market. This fiesta of flavors sells produce from local farmers as well as plenty of sweets and special gourmet. The Boulder County Farmers Market is on during October and November. The Pearl Street Mall is a great place to go to watch talented street performers. Part of the appeal in spending an afternoon in this local landmark is that you never know exactly what will happen. These musicians come from near and far and perform in a variety of musical styles. One of the local personalities who has become quite famous in his own right is the ZIP Code Guy, who has the ability to tell what part of the United States a person is from judging by their zip code. If you’re hungry, there are many good restaurants, bars, and pubs in the area as well as boutiques and bookstores. At first glance, Fiske Planetarium appears a bit out of place in Boulder, almost like it belongs in a major city. This hall of exhibits, which is inside of an old schoolhouse, is impressive in its own right. 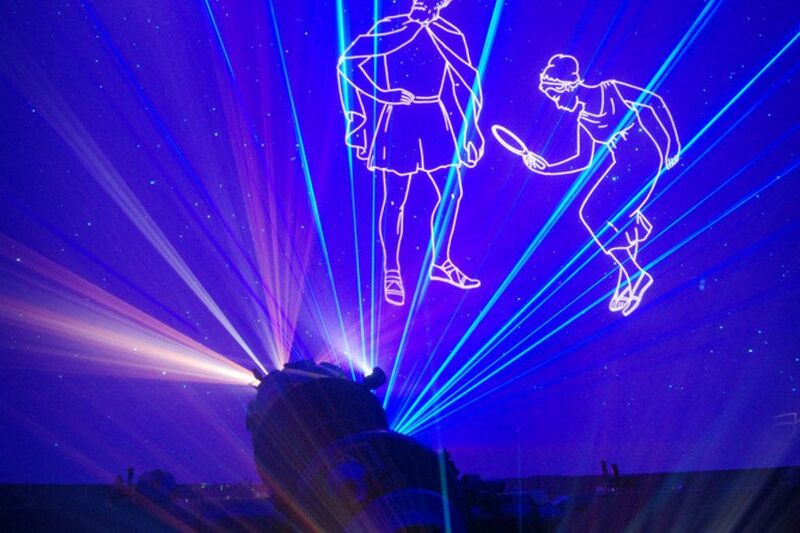 Explore the space exhibits or the laser light show. All the while a musical soundtrack plays to the entertaining show “We Are Stars” by Andy Serkis. This might not be what you consider a traditional Boulder tourist attraction, but don’t be fooled – it’s a whole pile of fun. 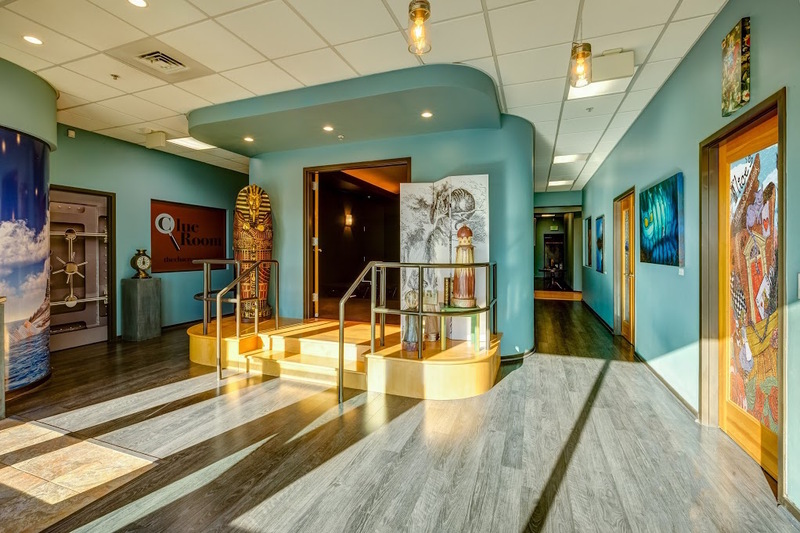 Inside the Boulder Escape Room and Enigma Escape Room, you can escape from a psychotic maniac or experience what feels like a real-life alien abduction. There are different options for the escape rooms and mazes where you can break codes and solve challenging riddles. One of the best things about this museum is that admission is just $1. 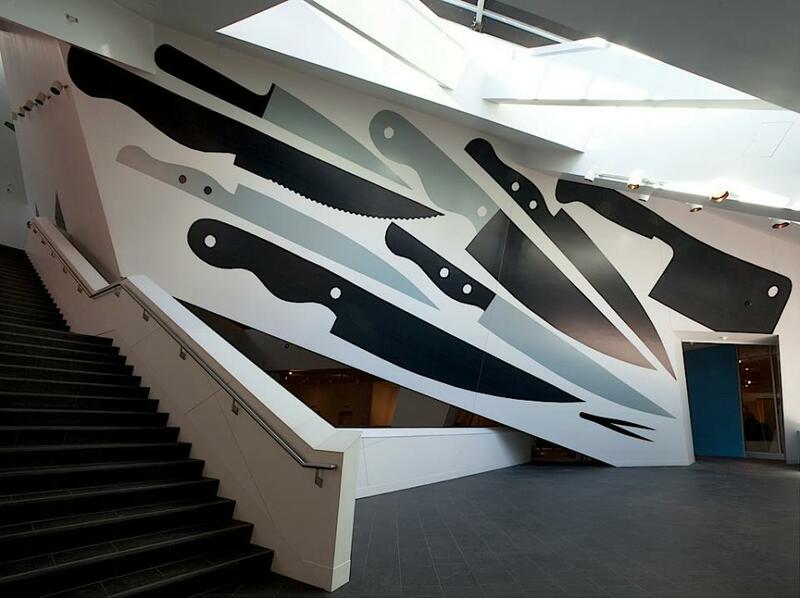 It isn’t as spacious – or fancy – as other museums, but has its charms all the same. There are daily events at the BMoCA. Check out the great craftsmanship by local and regional artisans, international artists and even theatrical performances. Experience a little taste of Central Asia when you visit this teahouse. Much of this ornate building (located next to the BMoCA) was shipped by Dushanbe, Tajikistan, which is Boulder’s sister city. But if you want to get in for teatime, you have to make a reservation 24 hours in advance. Why not visit one of the local farms and ranches while you’re in town? After all, there are close to 850 of them. 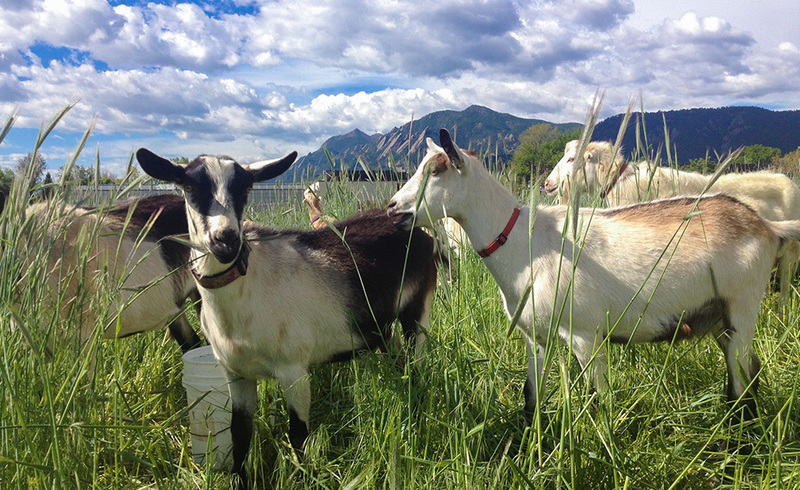 Mountain Flower Goat Dairy is known for having humane and sustainable practices. You can also dine outside while getting stunning views of the Rocky Mountains.